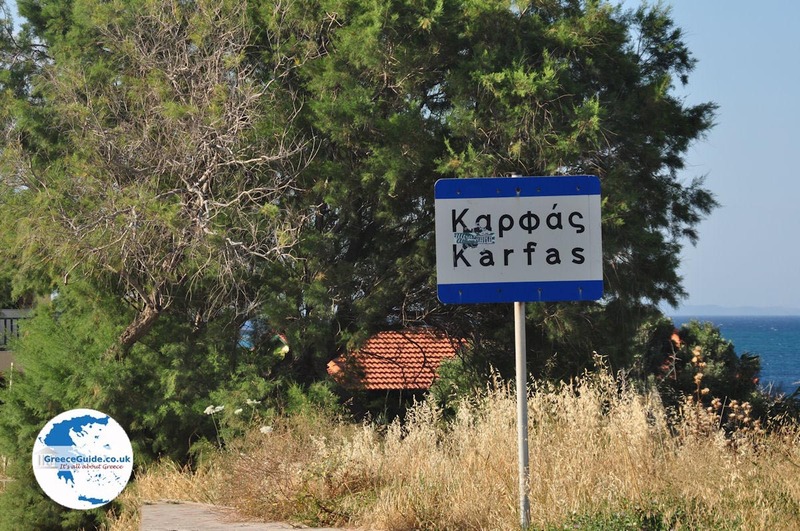 Kardamyla. 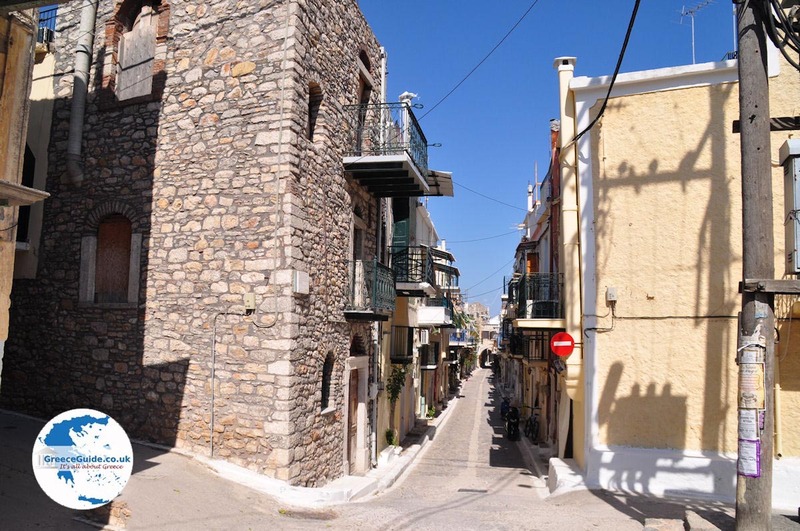 The village of Kardamyla is one of the biggest villages of the Greek island of Chios. 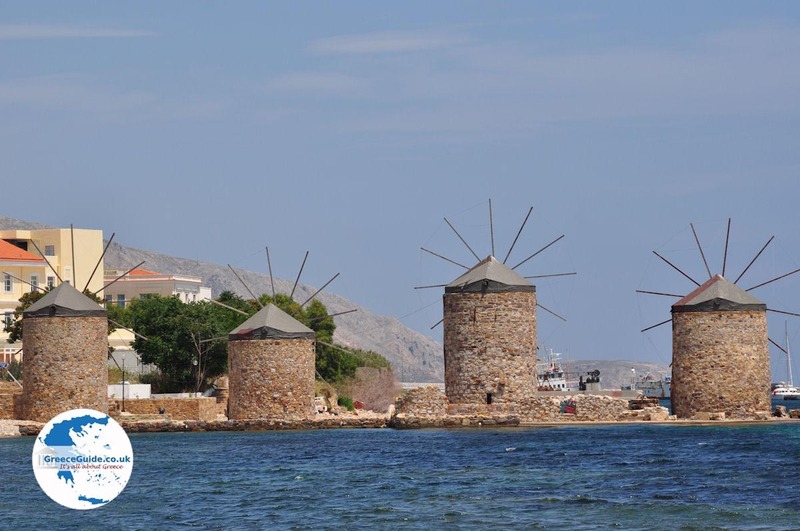 It is in the same place where the old Kardamyla was located, about twenty-five kilometres northwest of Chios Town. 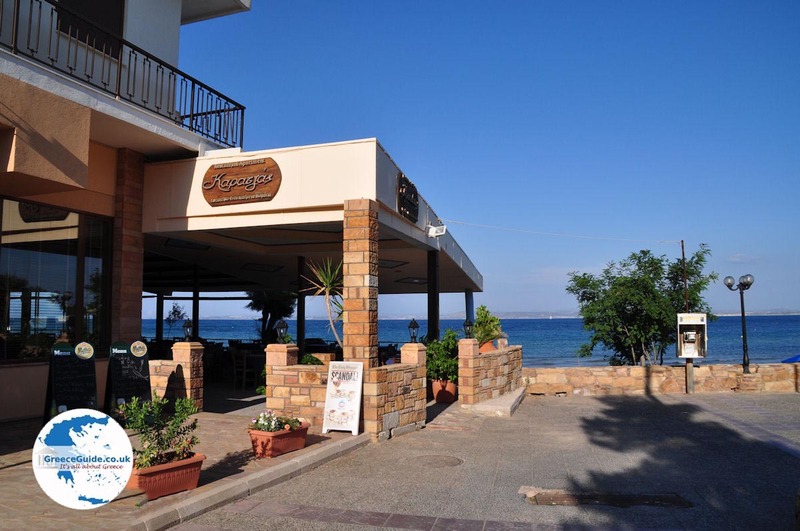 The village is located about eighty meters above sea level on the slopes of Mount Kranos. Ano Kardamyla is the older part of the village which lies at the foot of a steep hill, "Mount Grias". 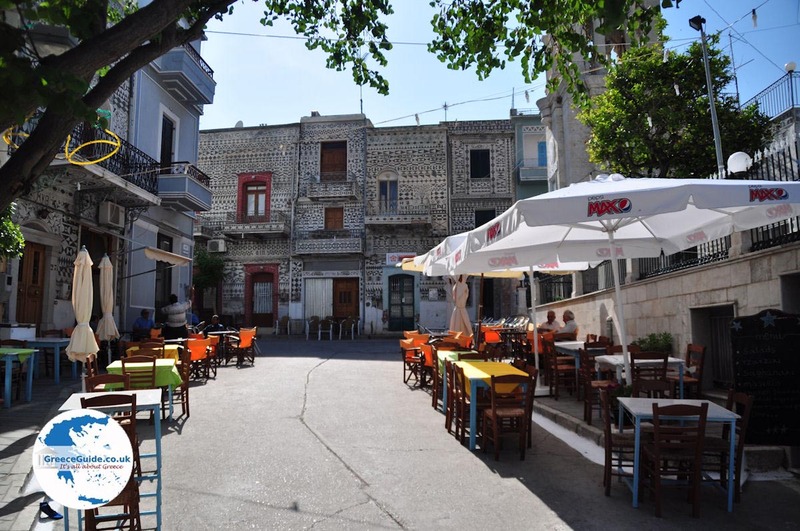 The village has a traditional architecture with narrow streets, alleys, cobblestones and an old town square with ancient plane trees that provide shade. 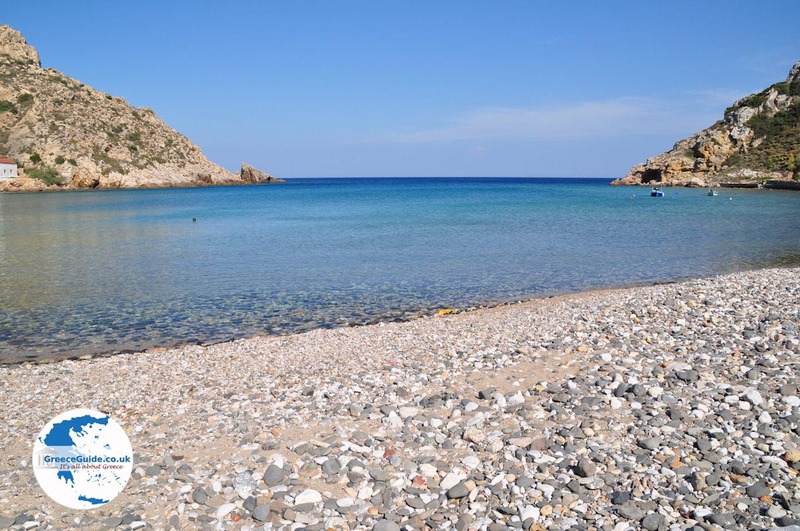 A walk to Spilia, the abandoned settlement is recommended. Kato Kardamyla now is called Marmaro. 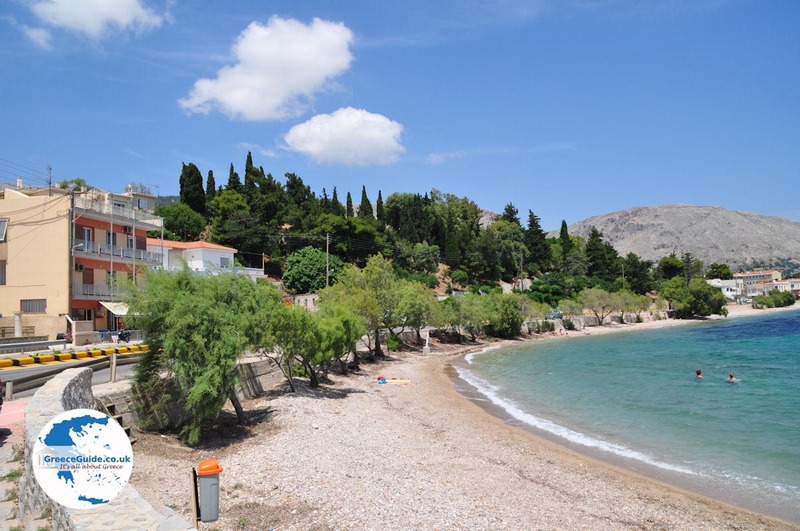 This village with a small port, is situated in a deep bay. Marmaro, means marble, the name has been given to the village because marble was produced here. 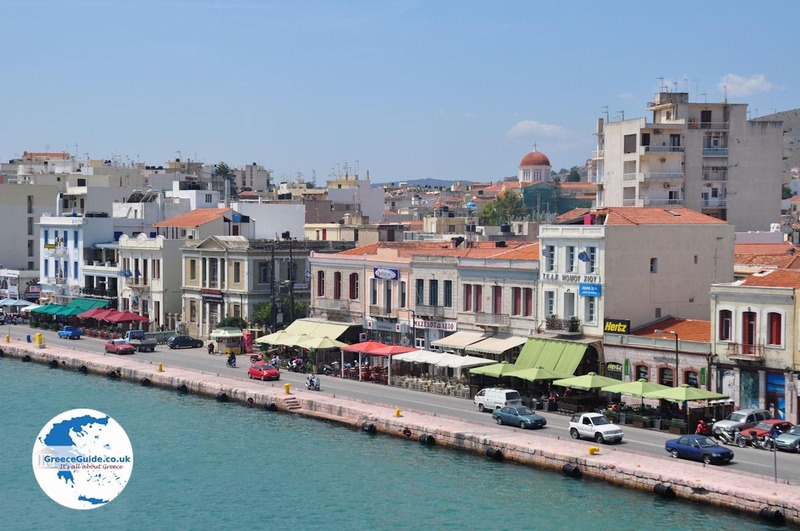 Beautiful neoclassical buildings are also found here , many wealthy Greeks own a house here. 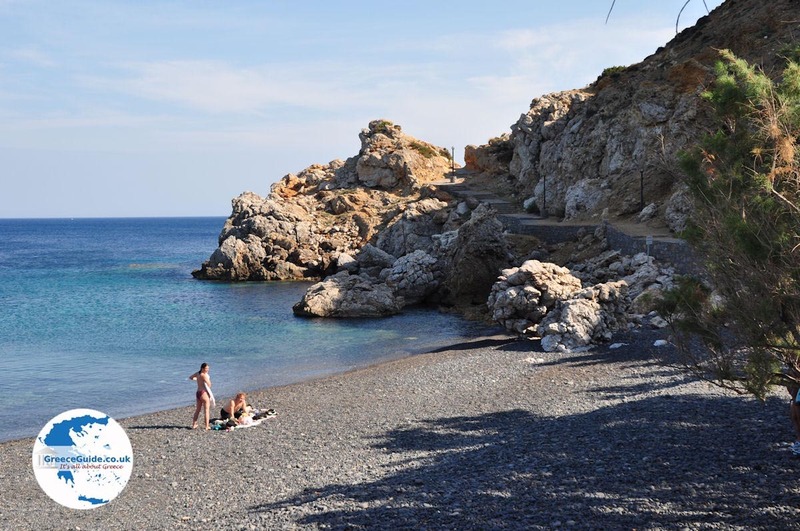 In the village stands the statue of the Sailor from Kardamyla and the woman from Kardamyla who is waiting for the sailor. The statue of the Missing Sailor is by sculptor Apartis. Further noteworthy is the mill: Mylo tou Mavri. 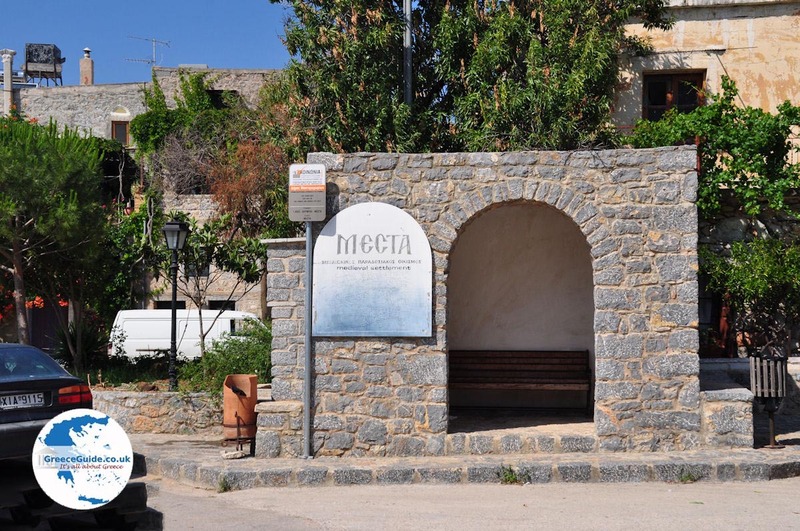 On the square is located the church of Agios Loukas, built in the 17th century. In Kardamyla and Marmaro now live about two thousand people. 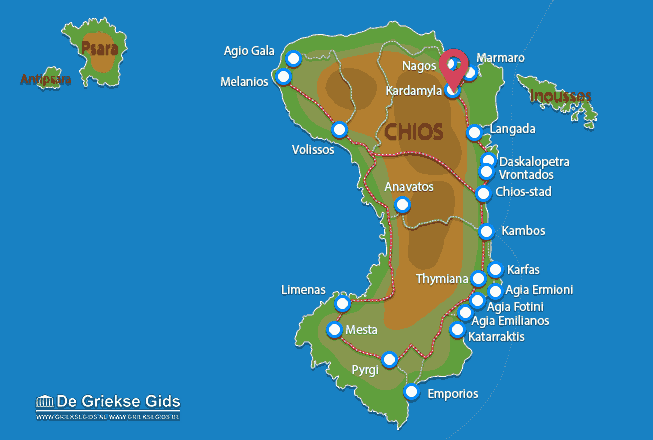 Chios: Where on the map is Kardamyla located?